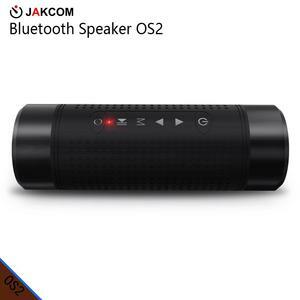 Due to the good quality, so many wholesalers and purchasing agents draw much attention to our products. 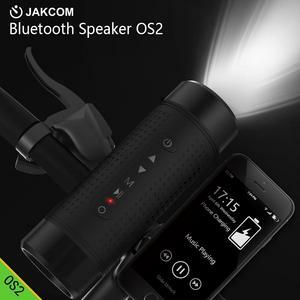 Since now, we have made great achievements in making radio and have gained certificates of many patented products with great honors. 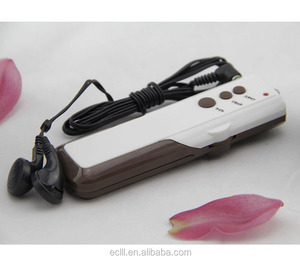 There is so many good staff in our company, who is contributing himself to developing and improving new products. 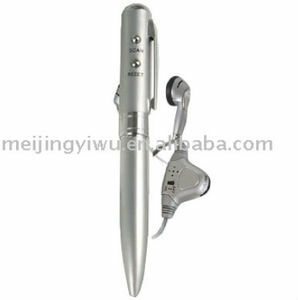 13 YRS Shinewong (Shenzhen) Electronics Co., Ltd.
FM radio Item no:NR0322 Item name:FM scan auto radio pen with earphone Description: 1.Compact and lightweight, ideal for gifts and promotion 2.FM Auto Scan radio 3.Frequency Range: FM 88-108MHz, Auto Scan Radio 4.Battery required: 3V, 2pc AG13 Button battery 5.Material:ABS 6.Various colors available as required. Logo printing service available 7.Terms of Payment: T/T or L/C at sight 8.Validity: within 28 days after quotations 9.Inspection standard: AQL 2.5/4.0 10.Sample lead-time: 2-7 days after artwork approve 11.Delivery date: 25 days after the sample approval and deposit receipt. Packing information: Unit size: 1.4cm (D) x 14cm(H) Packing: 100pcs/ctn Carton meas. 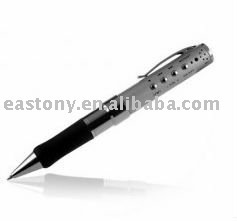 Personalized promotional Plastic Radio ball pen Specifications No. Sample not in stock will be charge on client. The information below breaks out the pricing and available locations. 7.delivery :by air or sea or any courier like DHL EMS TNT. 8payment:by and the balanced before the delivery. 9.sample time :around one week or sooner. In order to efficiently manufacture your products in the highest quality and to deliver them safely to your country, you need a solid bridge to overcome the obstacles along the road. So, for anything from a single or preliminary order to a complete promotional merchandise programme to perfectly fit your needs, please do get in touch. Keeping our clients happy is at the core of everything we do; and long term relationships keep us happy ! Imprint Details This product's price includes a one color/design imprint in any location. For each additional imprint or color added, an additional per-item charge will be added. The information below breaks out the pricing and available locations. 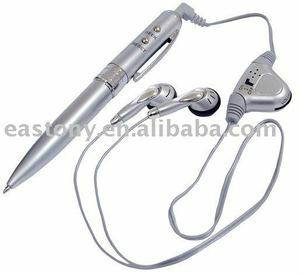 Alibaba.com offers 1,495 radio pens products. About 1% of these are portable radio, 1% are ballpoint pens, and 1% are home radio. A wide variety of radio pens options are available to you, such as no, yes. You can also choose from free samples, paid samples. 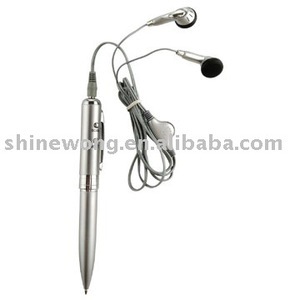 There are 1,495 radio pens suppliers, mainly located in Asia. 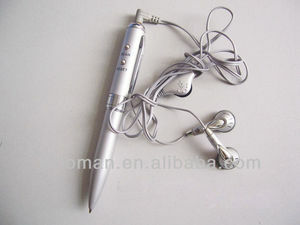 The top supplying country is China (Mainland), which supply 100% of radio pens respectively. 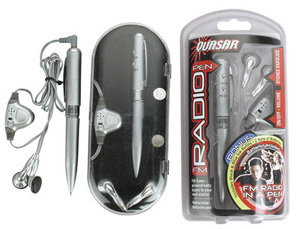 Radio pens products are most popular in North America, Western Europe, and Domestic Market. You can ensure product safety by selecting from certified suppliers, including 100 with ISO9001, 38 with Other, and 12 with ISO14001 certification.